The twins are going to be so cute! 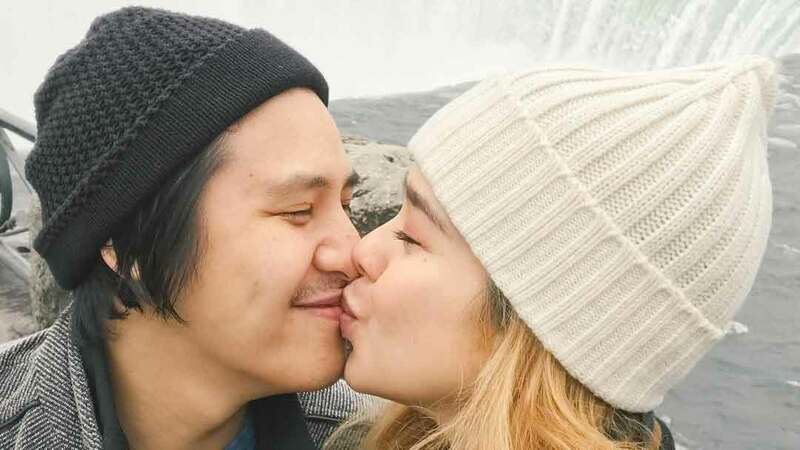 Singer-blogger Saab Magalona and her husband, singer Jim Bacarro, announced on September 29, 2017 that they are expecting twins. And while the couple is probably not over that exciting news, Saab announced through her Instagram account that they’re having one boy and one girl. She shared the news on November 23, when she turned 29. Saab and Jim got married on January 24, 2015.